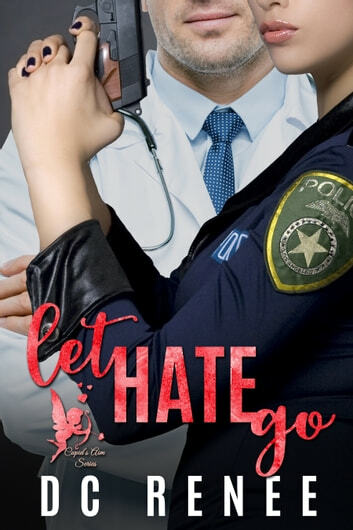 A hot-shot doc is stopped by a gorgeous cop…Sounds like the beginning of a bad joke, right? I mean, what could go wrong? Oh, only everything. 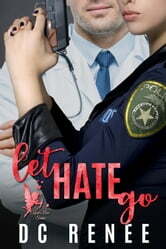 Can they late hate go? But more importantly, can they let love in? The cop and the doctor. It was not love at first sight. When Eddie tries to flirt with Evie she puts him in his place. This is a slow burn romance. It was a quick read but just the right length to get to know and love the characters. A book with love, dislike, tragedy and so much more. Eddie has some cheesy lines but is oh so romantic. Evie is a strong women but wants someone to see her as an equal. These two are great together. Eddie is a character from another DC Renee book and it was great to see his life. This is a standalone book. And in true Ms. Renee fashion there is a twist at the end.